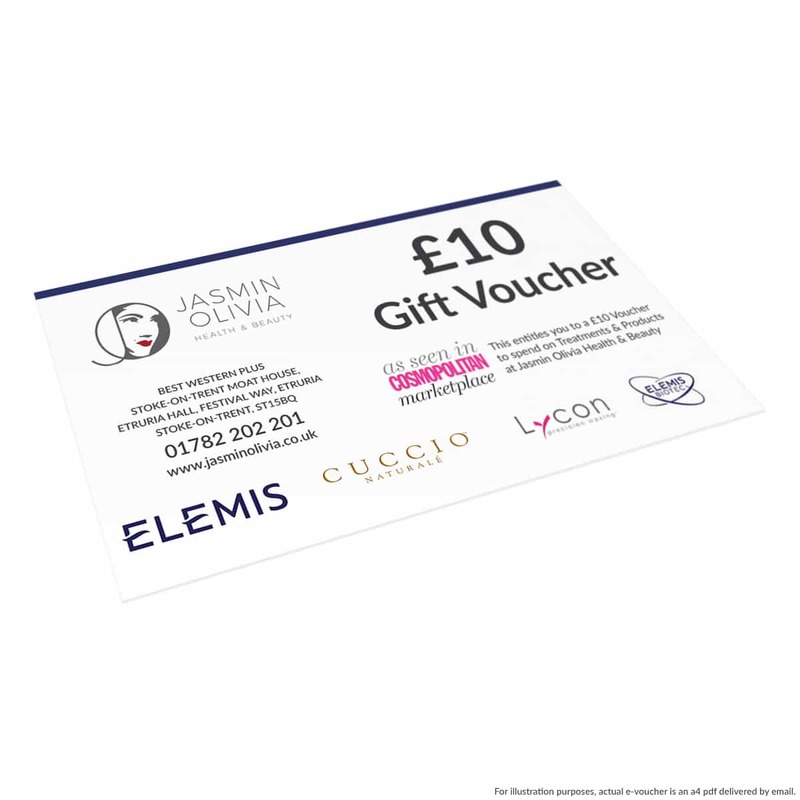 Jasmin Olivia eGift Vouchers are the ideal gift to treat that special someone to a treatment at our Beauty Salon. They can be used for treatments and in-store products. Vouchers are available at £10, £20, £50 and £100. Your voucher is delivered via email, making a lovely surprise for your recipient. 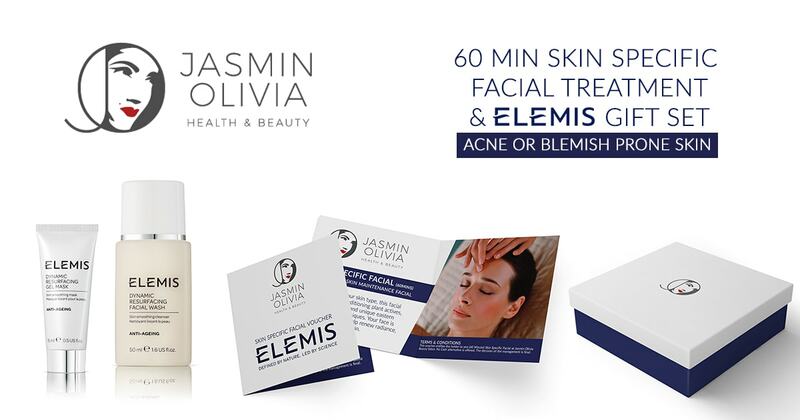 Once your order is processed, we will send the Jasmin Olivia eGift Voucher directly to your friend’s email inbox. It will typically be delivered within minutes. You will also receive a receipt confirmation. 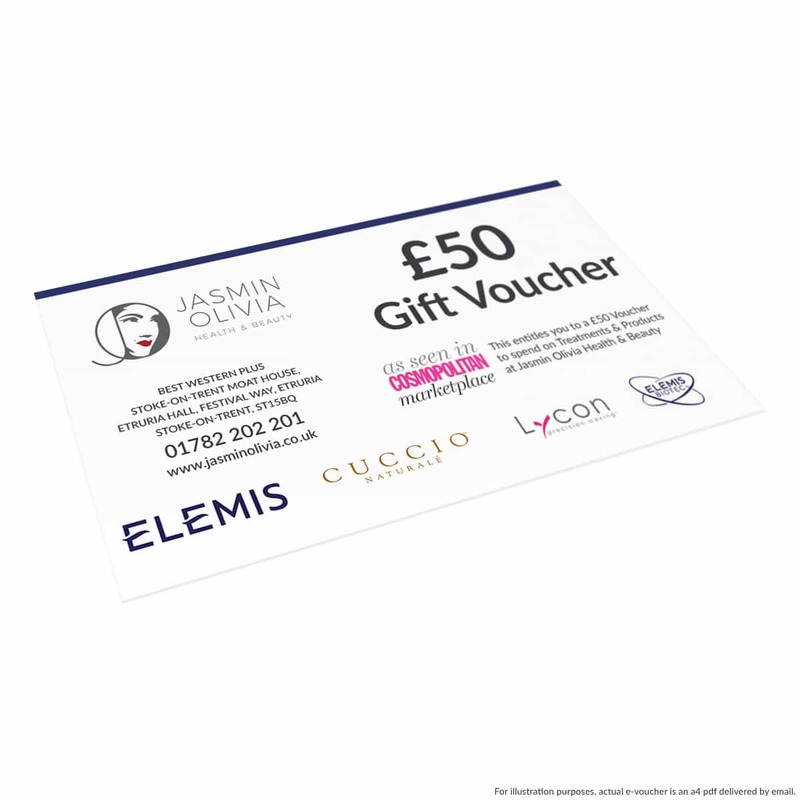 Terms and Conditions This gift voucher is only good for a single transaction; any remaining amount is not exchangeable with cash or another voucher and will be automatically forfeited. 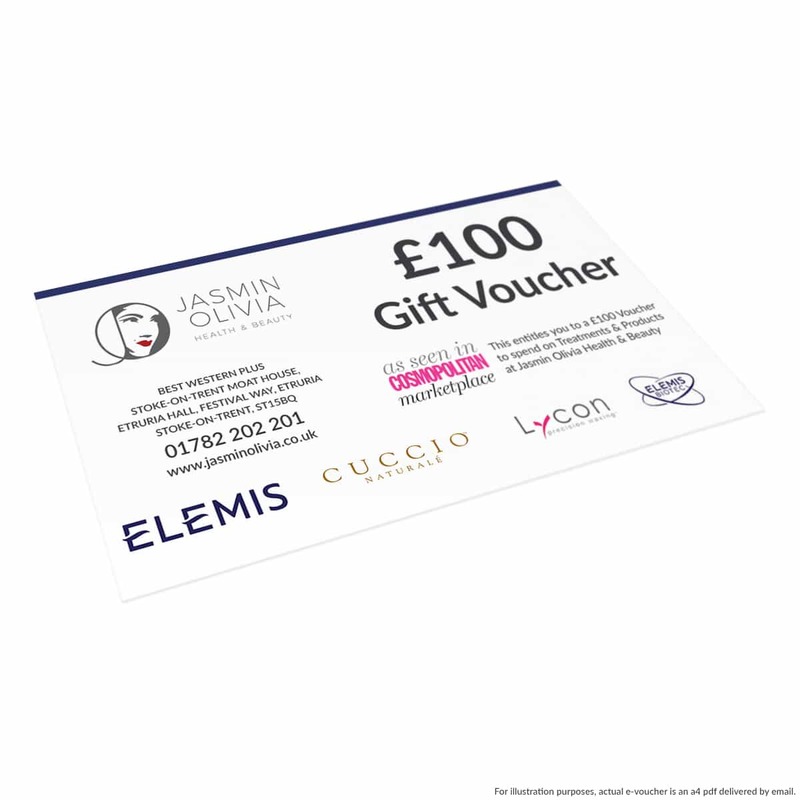 Any additional cost exceeding the value of this voucher will be paid by the redeemer. 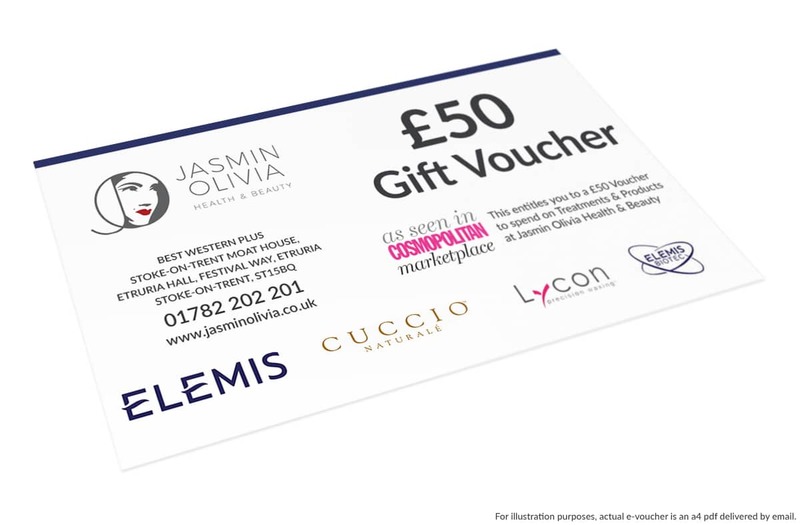 This voucher is valid only at Jasmin Olivia Best Western Moat House, ST1 5BQ. In the event of any dispute, the decision Jasmin Olivia LTD is final. 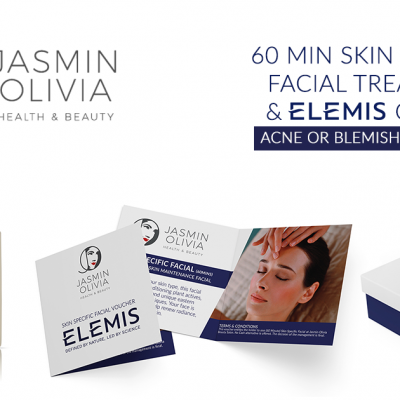 Jasmin Olivia LTD reserves the right to amend these terms and conditions without prior notice. 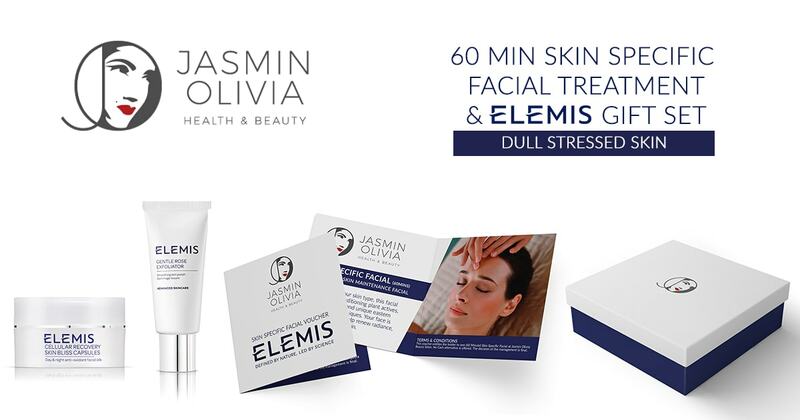 Cancellations, Refunds and Complaints At Jasmin Olivia we take customer satisfaction seriously. All bookings made via this web site or in one of our premises are final. However we understand that the nature of advance bookings may mean that our clients may find the need to change their bookings from time to time. Please be aware that we operate a 12 (twelve) hour window for any changes to bookings, within the operating times of 10am to 8pm. Cancellations If you cancel your appointment within 12 (twelve) hours of your allotted time, you will not be entitled to a refund and an alternative booking may be offered at the managers discretion. Refunds All purchases are final once processed. Changes to booking appointments are approved at the discretion of the management. Complaints If you have a complaint with a product or service provided by us, you must inform us in writing with in 7 days.